You may recall me writing about my brush with fame at this year’s Book by the Banks event in Cincinnati. It was with someone I actually knew – Brandon T. Snider was a student when I worked at Mariemont Schools in my tender 20s. 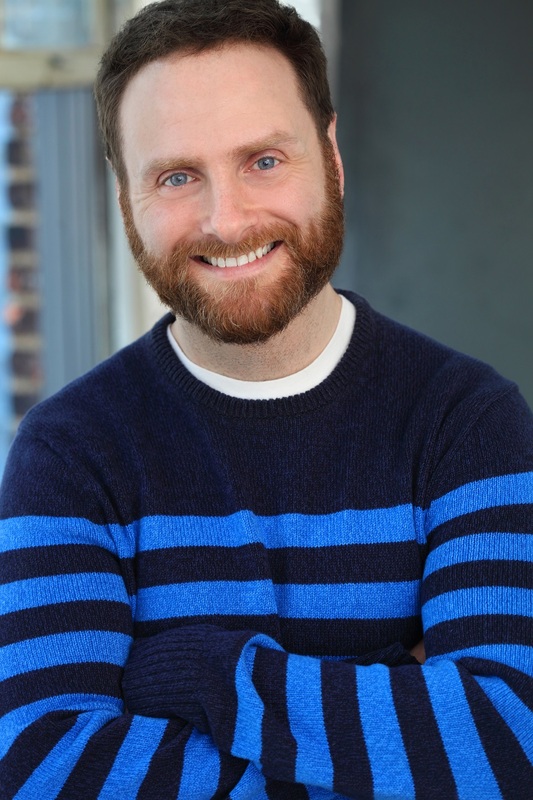 He’s written multiple books including the award-winning The Dark Knight Manual, Minions on Ice, and Scribble and Sketch (Regular Show), to name a few. Not only does Brandon act (think Inside Amy Schumer), sometimes, he does research during bachelor parties. He and I also have something in common – wearing fake hair on the Mariemont High School stage. He graciously agreed to do a Q&A with me. Do you have to do a lot of research for these characters or do you already know them? Or both? The amount of research I do depends on what I’m working on. 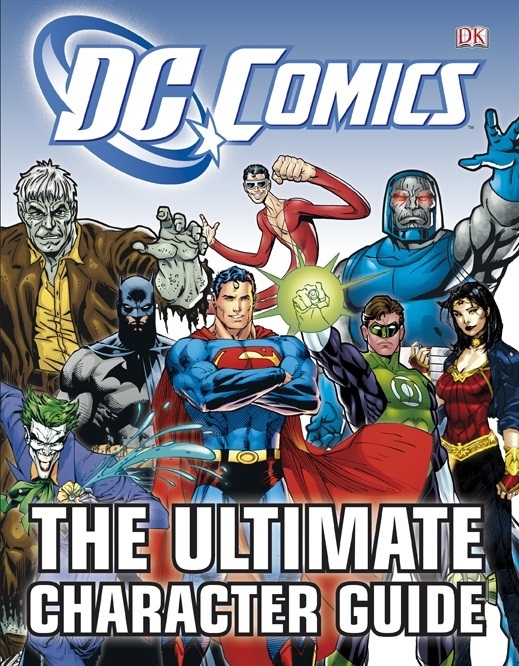 There are some characters I know backwards and forwards as was the case for the DC Comics Guide. I‘ve basically had all that information in my brain since I was a kid. However, to be safe, I consulted a variety of sources to double check statistics in order to make sure I get everything right. 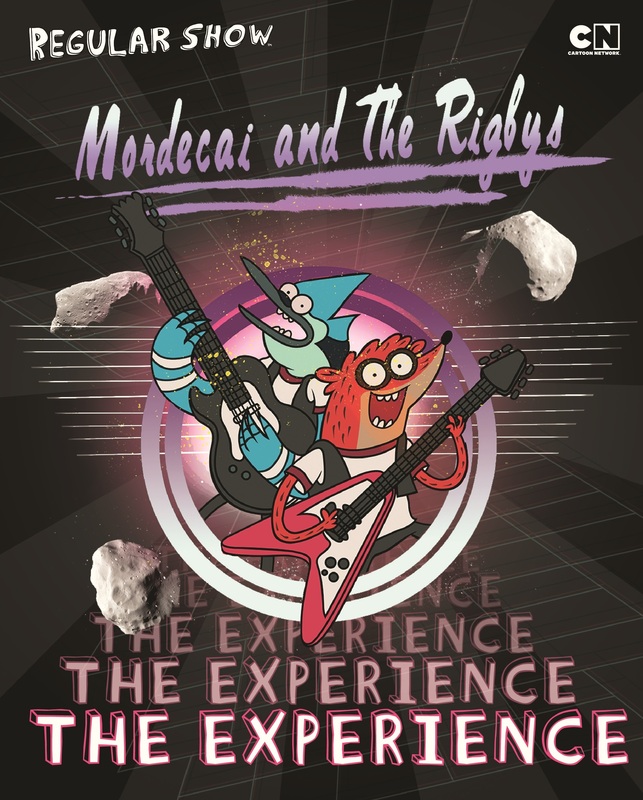 When it comes to Adventure Time, Regular Show or any of the Cartoon Network stuff, I like to do marathon viewing sessions. I’ll watch newer episodes so I can get up to speed. If I’m focusing on specific characters I’ll make a list of relevant episodes where they appear. Sometimes I get asked to work on projects where I don’t know a lot about the characters, as was the case with My Little Pony a few years ago. I got approached for that job as I was on my way out of town for a bachelor party weekend. The timeline was tight so I was sneak-watching episodes on my phone while people were enjoying themselves. One of Brandon’s many titles. Writing and language are how humans communicate. It’s how we share ideas. It’s how we express ourselves. I love challenging myself to go deeper, to find a way to connect to a new idea. The process of creation can be wonderful and heartbreaking but when you have a breakthrough it makes it all worth it. When I write something that speaks to a young person and gets them interested in reading and creating, it’s incredibly special. I love that too. How do you balance writing and acting? It can be tricky sometimes. I audition for a lot of commercials and when I book one it means that I basically have to drop what I’m doing for however long it shoots. If I’m on a deadline, that could be problematic. Thankfully, I work with some great editors so if something comes up we adjust the accordingly. Time management is an ongoing struggle but I find that if I can make a firm to-do list each day it really helps me focused on the task at hand. You’ve come a long way since The Hobbit! Tell me about some of your acting gigs? HAHA! I can’t believe you remembered that I was The Hobbit back in high school. One of the worst book-to-stage adaptations of all time. No disrespect to the source material but a bunch of high school kids trying to create a lush fantasy world on stage doesn’t quite work. My feet were covered in spirit gum and fake hair. But we had fun. I went on to get a theater degree and moved to New York City after graduation. I’ve done an assortment of TV and theater but most notably I’ve been on Inside Amy Schumer a few times in recent years. I’m doing a short play in December with The Collective, a theater company here in New York. I do stand-up comedy from time to time. And you’ll even see me dancing like an insane person in a United States Postal Service commercial soon. 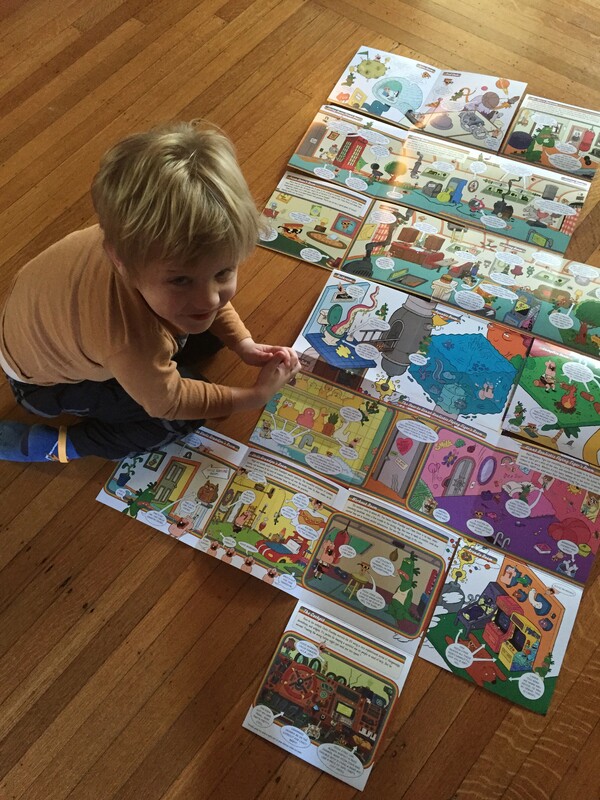 Max enjoying one of Brandon’s Uncle Grandpa books. I read a lot of comic books. I had major Justice League and X-Men phases. I was into the Time Machine series. As a very little boy I was obsessed with Barbapapa’s Ark. It was way ahead of its time in dealing with environmental issues and the ethical treatment of animals. It had a very hopeful message that didn’t sugarcoat humanity’s flaws. I also liked that the characters were colorful blobs. Any advice for young readers and writers? Keep reading and writing. And be patient. I was very anxious for growth and success when I was a younger person. I think that’s fairly natural. But you don’t hit a lot of life until your twenties and thirties. Sorry kids! Trust me, you’ll have so much great material to write about once you’re older. In the meantime, never stop writing and develop your skills. What new books do you have coming out? In 2016 I have a lot of cool stuff coming out: What Would Captain Kirk Do?, Adventure Time: Hero Time with Finn & Jake and my very first Mad Libs which was a dream come true to write because I freakin’ love Mad Libs. I myself wore a fake beard and wig as a Papa in Fiddler on the Roof at Mariemont. Check out all things Brandon on his website Cootie Kid.